Machine Learning – Are Hearing Aids Learning From Us? 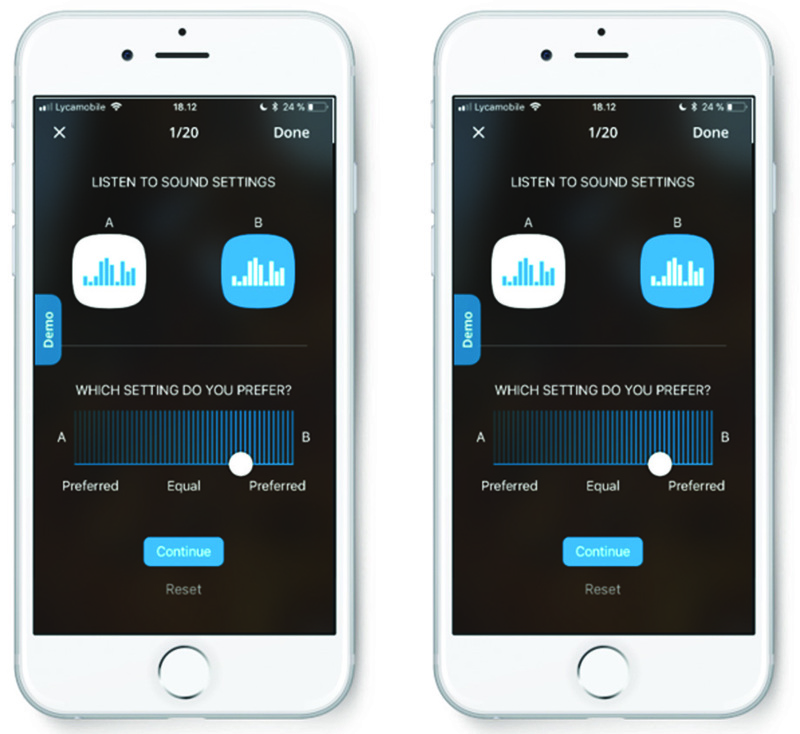 Hearing Choices/Report/Machine Learning – Are Hearing Aids Learning From Us? With a heading like that, it sounds as if our hearing aids have artificial intelligence and are reading our minds – can that be true? Well, yes. It’s true. Machine learning and artificial intelligence (AI) are linked but not the same thing. AI incorporates machine learning. It is a concept whereby computers demonstrate knowledge and perform tasks typical of human intelligence. Machine learning, on the other hand, is where the computer is trained to interpret patterns found in data and algorithms, and then make decisions using this information. 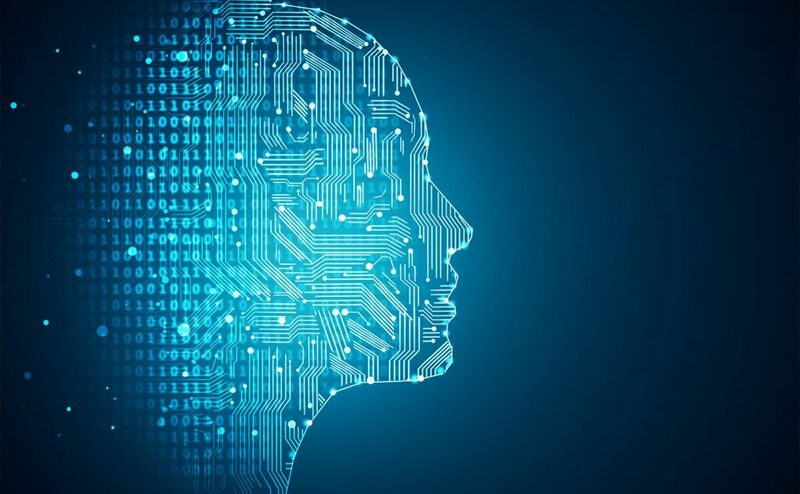 For hearing aid technology, machine learning is essential if AI is to be integrated and there are a number of ways machine learning has been used in the hearing aids currently available on the market. Machine learning aims to assist with hearing in noisy environments by learning from the person’s habits and choices in certain listening situations. This should lead to better sound quality through the hearing aids and improved listening comfort. The end goal for the hearing aid is to interpret, in an intuitive manner, what the person wants to hear and adjust the hearing aid to their ‘auditory intention’. Hearing aids that utilise machine learning are already on the market. These ‘intelligent’ hearing aids will have wireless connectivity, telehealth applications and connect to smartphones. These devices (most notably the Widex EVOKE, ReSound LiNX Quattro and Starkey Livio AI hearing aids) will learn the wearer’s preferences and then adapt the device settings based on the knowledge built up through the algorithms utilised in the machine. Essentially, the hearing aid is working out what works best for you and then alter the hearing aid parameters to give you the best listening experience in every different environment. Other features of these intelligent hearing aids include telehealth programming and using your hearing aid as a wellness monitoring device. With the appropriate telehealth app, you can connect with your Audiologist or Audiometrist remotely and they can make adjustments to your hearing aid in real-time. As a ‘healthable’ device, your hearing aid can monitor your vital statistics and compare them to your normative health values. This can give you important information on your wellness status and even alert loved ones if there is a problem. Users of hearing aids with machine learning capability report an improvement in hearing in difficult listening situations. Hearing aids with this technology will not only get smarter the more you use them, but the data collected from your hearing aid, combined with knowledge from thousands of other users (anonymously), will also improve the knowledge and machine learning capabilities for coming generations. Machine learning is the way of the future. It’s here now and it will help you hear better and, perhaps, live better. For a comprehensive look at Machine Learning read this article from The Hearing Review.